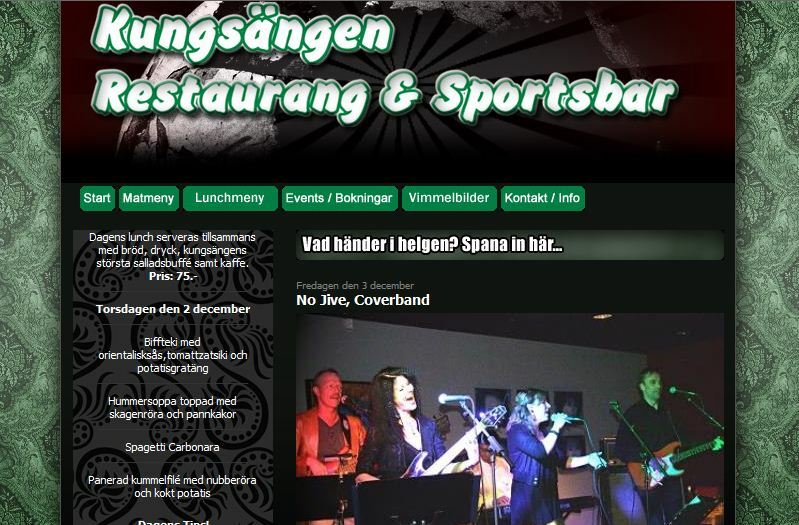 Tomorrow I’ll play with the coverband again. It’ll be fun. Hope my voice is ok..